Katie and Jamie violate the code? 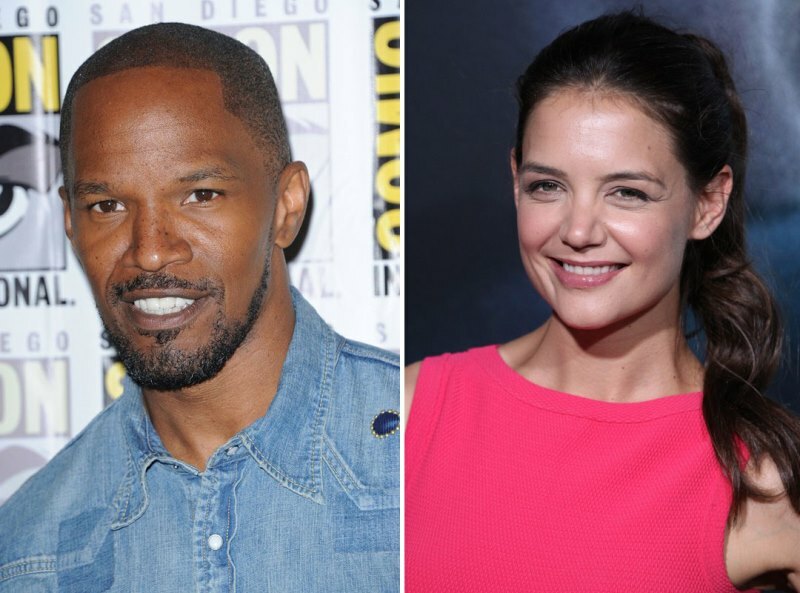 Katie Holmes and Jamie Foxx are supposedly dating. The Source for this story is IN TOUCH Weekly, so make the sound of a broken horn. The magazine claims that the two are all “Mission: Impossible” about their relationship. In my experience legit sources don’t speak like that, but whatever. This is great for gossip. If Katie is getting some action from a man who seems like he knows about action that might make up for the lack of action she experienced in her marriage. 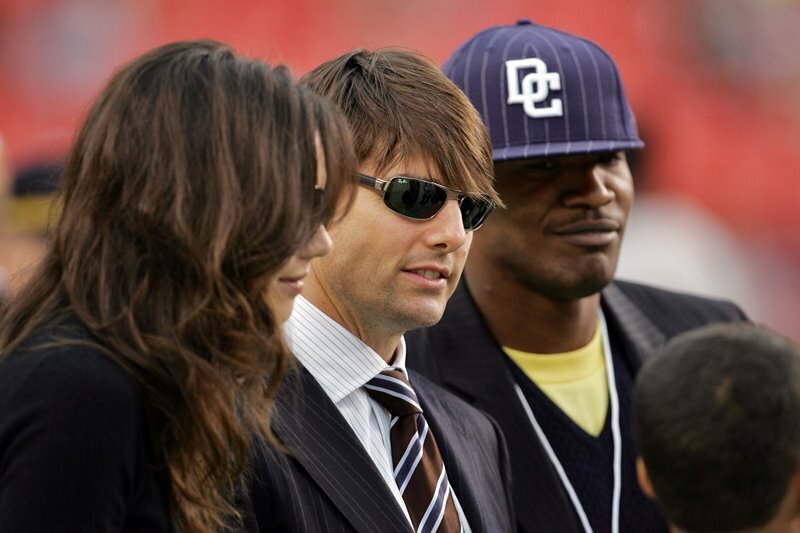 Also, Jamie and Tom Cruise are friends. Were friends? Because having sleepovers at Jamie’s New York hotel, as IN TOUCH reports, would be a total violation of the friend code, right? What are some other signs this could maybe be true? Katie seems to be paying more attention to her wardrobe on the school run lately so perhaps she’s dressing for the judgy Manhattan moms and for her new boyfriend who’s a lot more stylish than her ex-husband. Do you believe that Katie and Jamie are happening? Let me know.